I'm looking forward to making the nights even more dangerous. 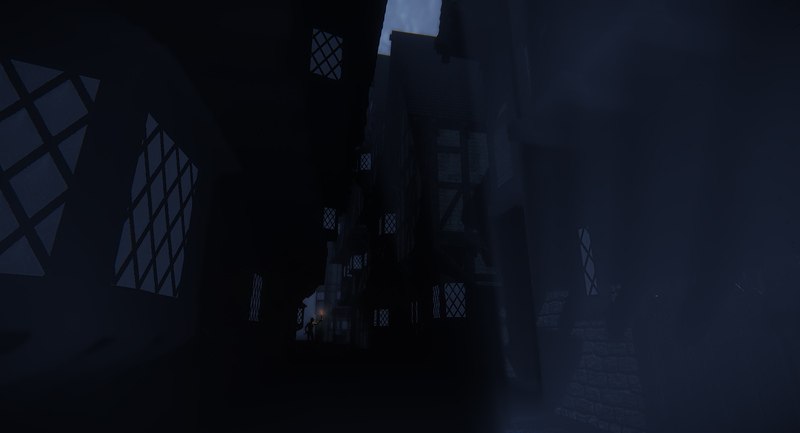 Night in The Lays of Althas can be dark, and sometimes dangerous, even inside the walls of the towns and cities. Make sure your wits are about you.